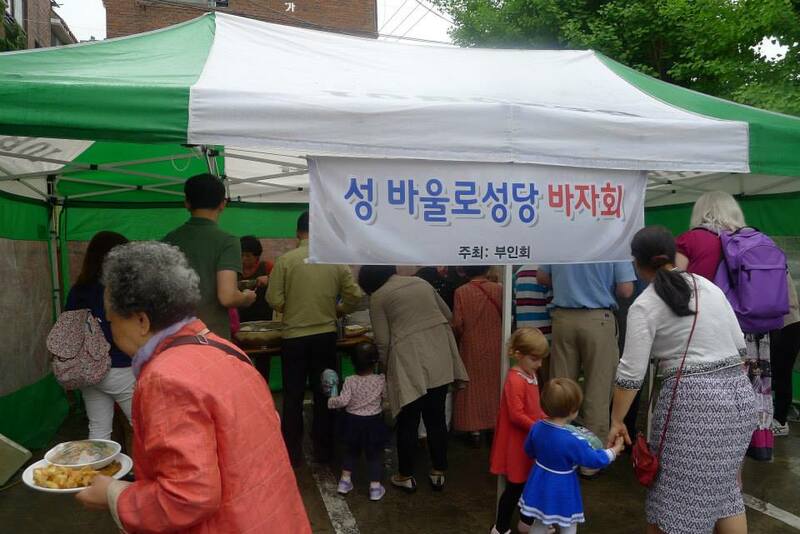 (인천) 지난 5월 3일 인천 성 바울로 성당 부인회 주최로 봄 음식 바자회가 성황리에 그 결실을 맺었다. 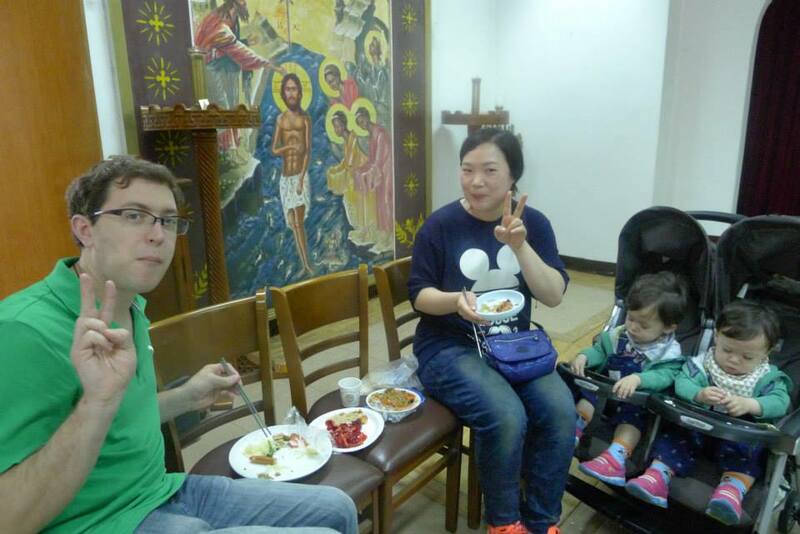 성 요한 크리소스톰 소성당의 공동체 식당의 바닥개조공사 및 식탁/의자 교체를 위한 비용을 마련하기 위한 특별 행사로 이루어졌다. 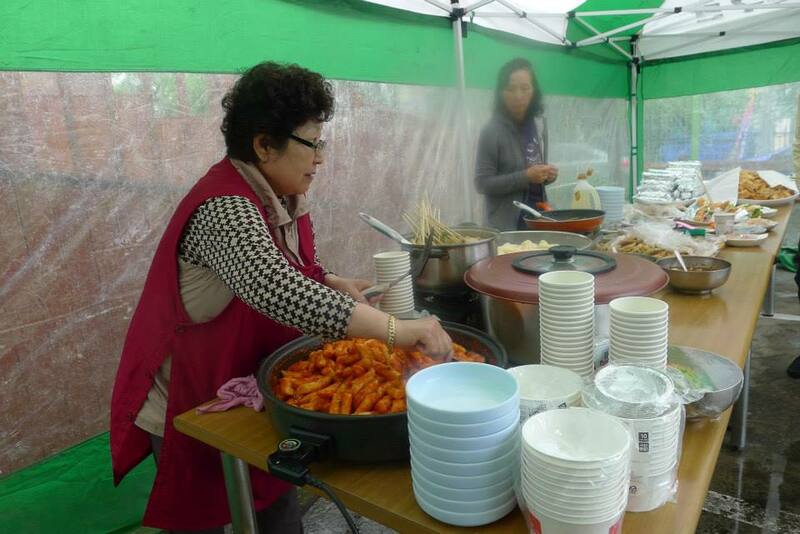 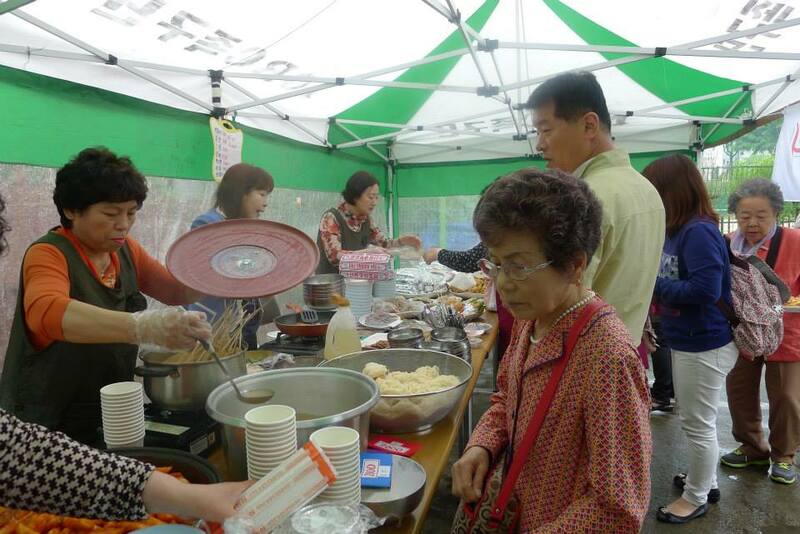 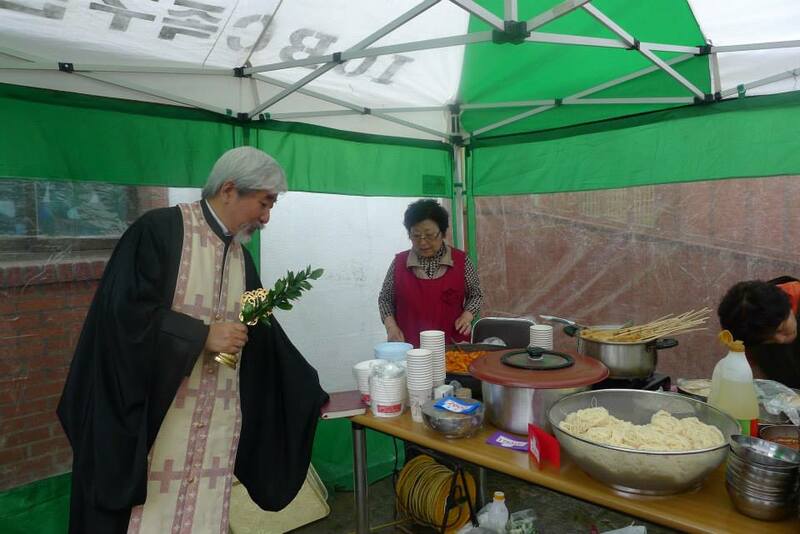 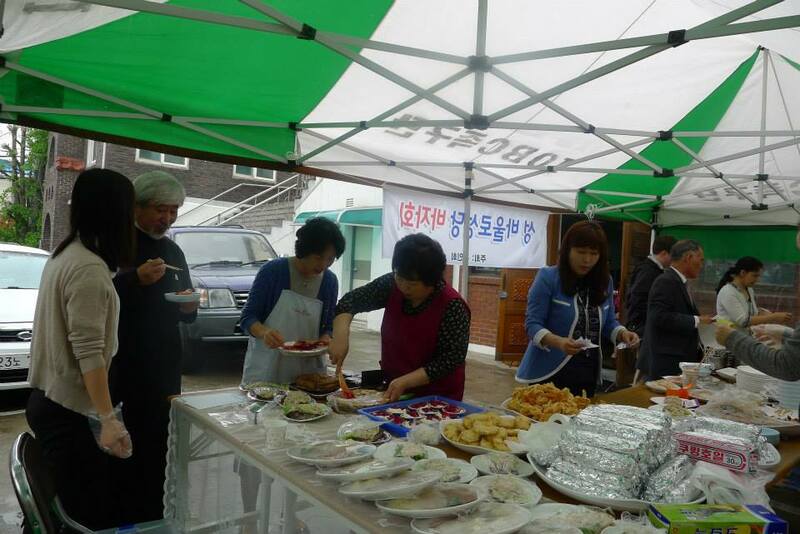 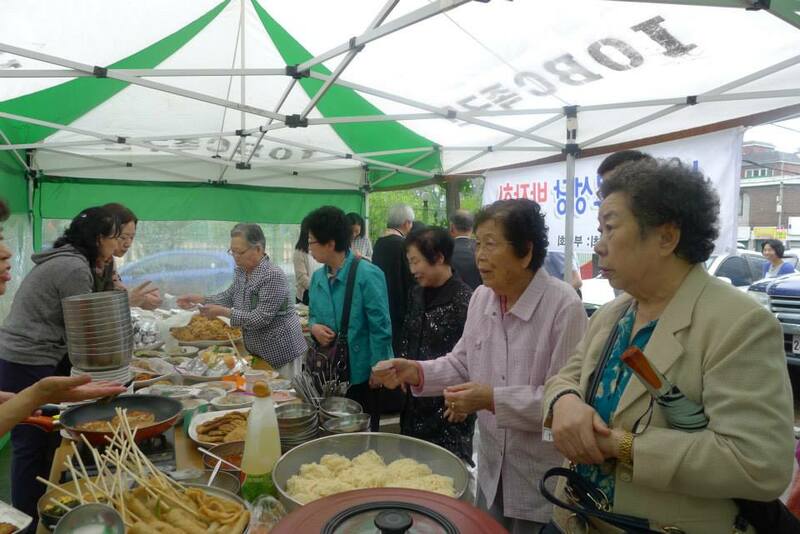 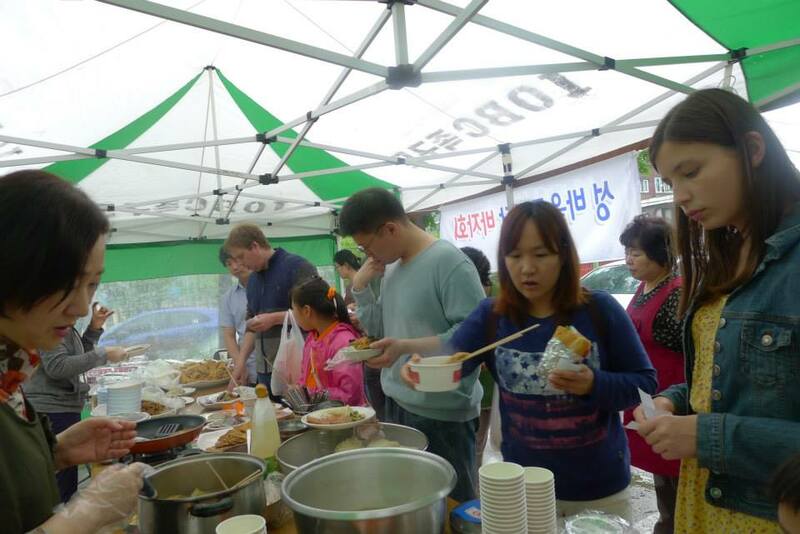 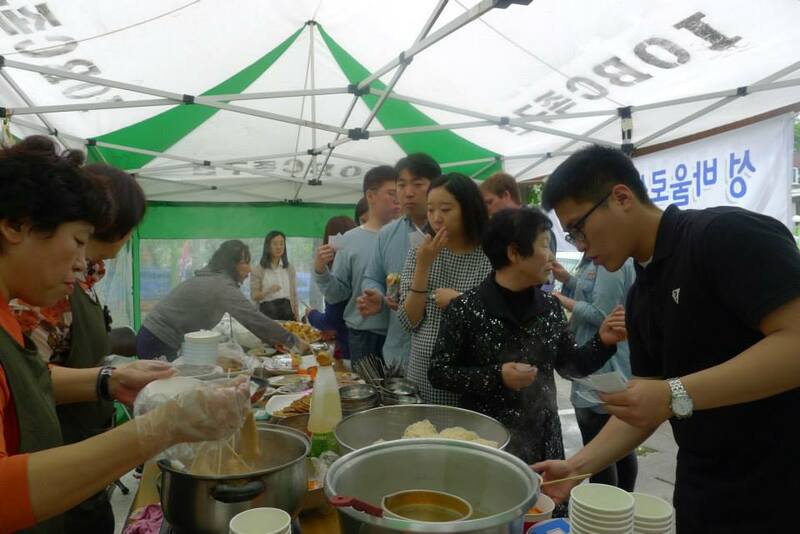 (Incheon) 2015 Spring Local Food Bazar organized by the Ladies Group was well received and favored by many. 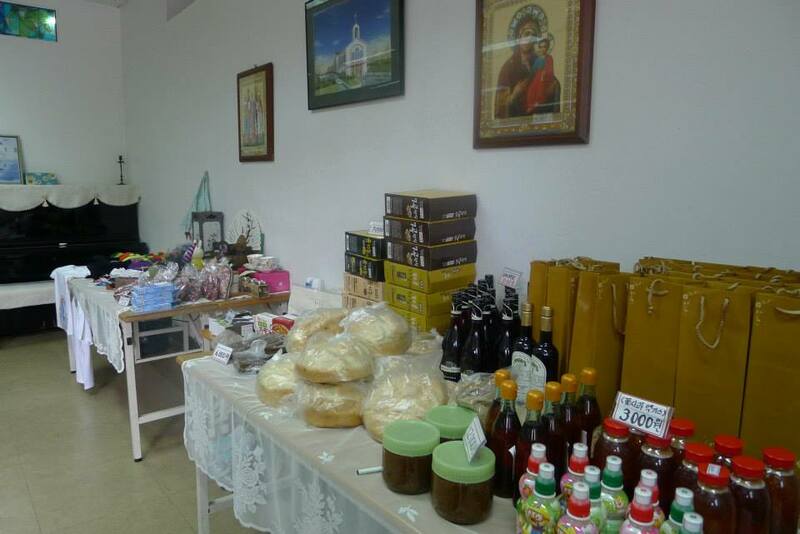 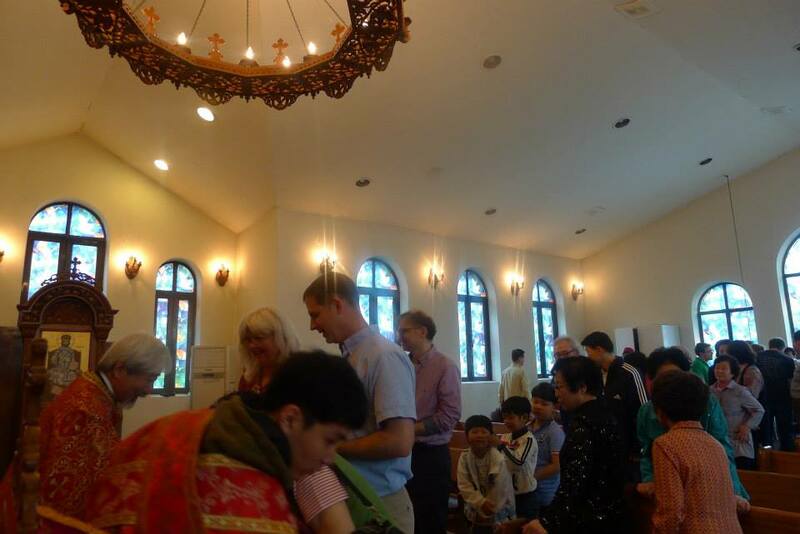 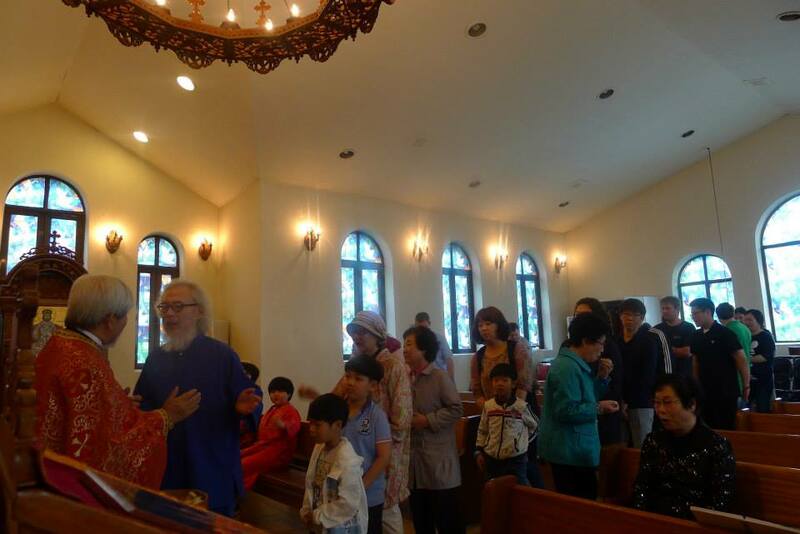 This special event supports to cover the expenses of the renovation work of the Comunity Hall at St. John Chrysostom Chapel.